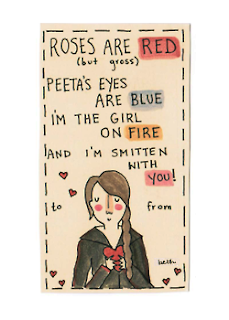 Welcome to District 12: Happy Valentines Day! 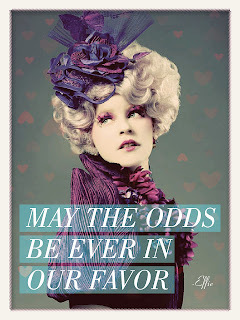 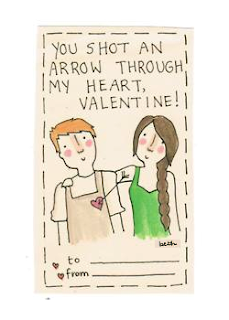 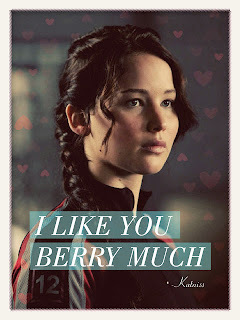 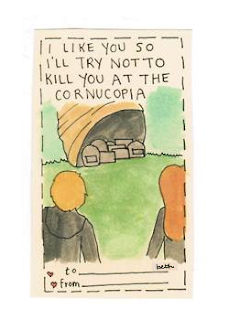 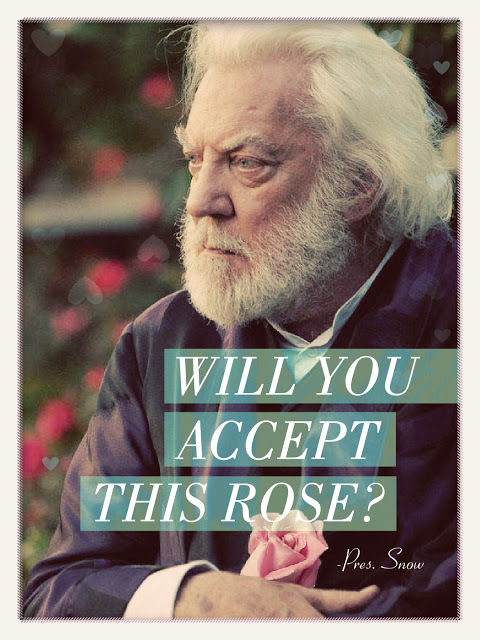 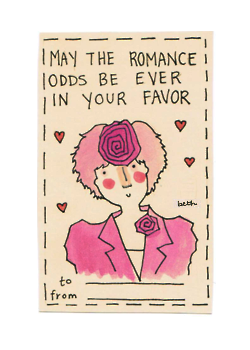 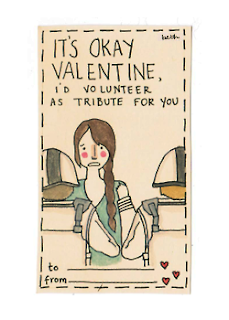 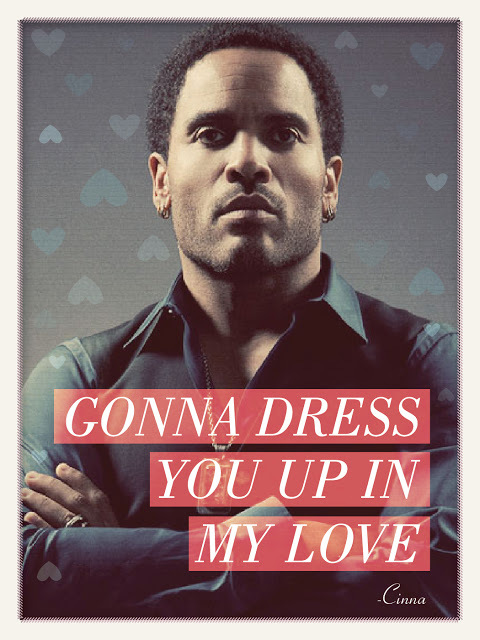 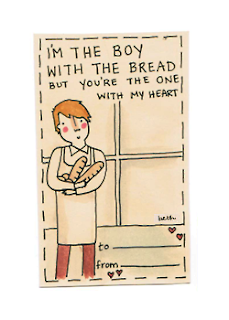 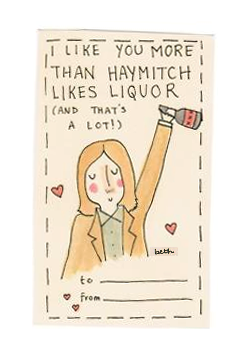 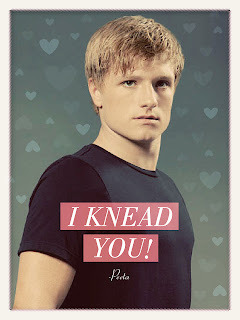 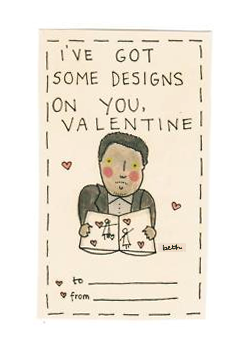 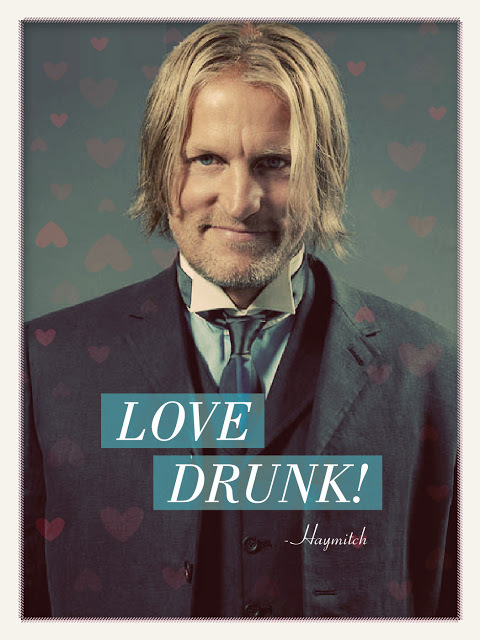 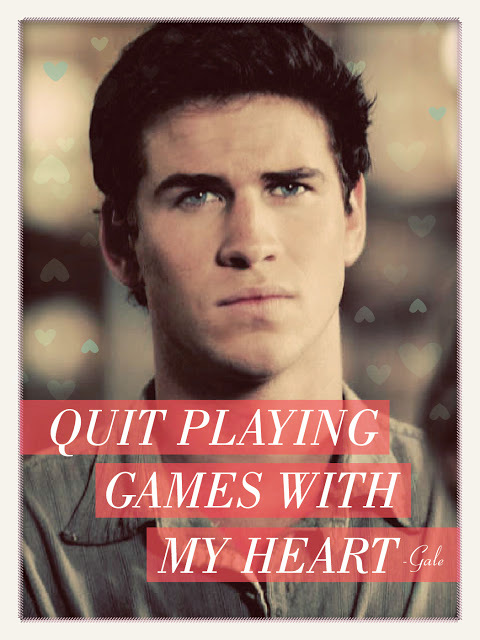 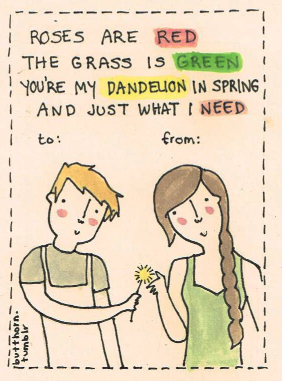 Happy Valentines Day to all you tributes out there, how about some Hunger Games themed Valentines Day cards?! Have a great day, tributes!